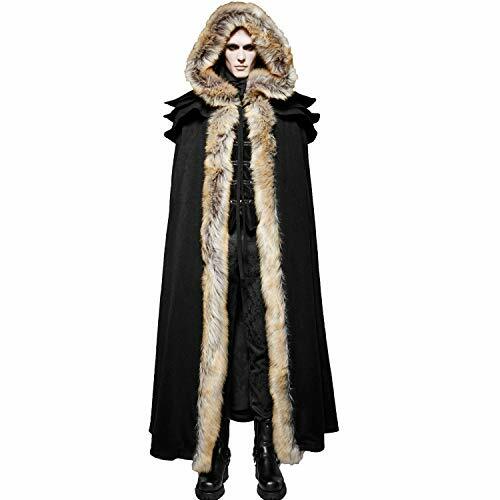 Survive the harsh dark ages and Stark winters in this furry shoulder cape. 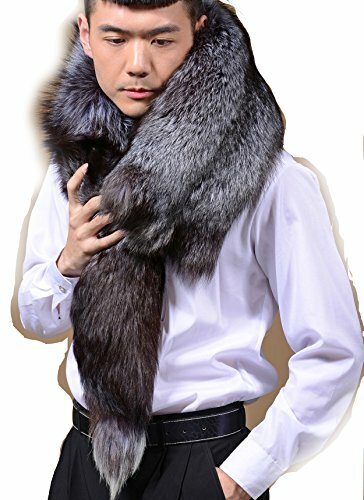 This shoulder cape is constructed from a two-tone, high-pile faux fur that looks like a real animal pelt, with black fabric lining. 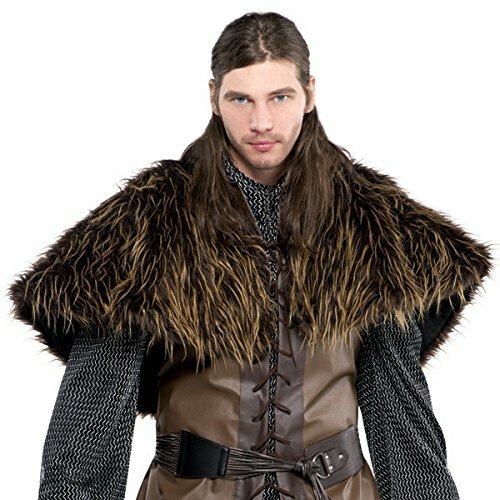 Hidden elastic arm bands keep this brown cape in place while you pillage and battle. 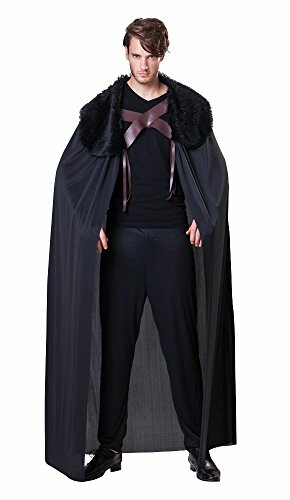 This cape is the perfect accessory for any fantasy cosplay outfit or themed party. 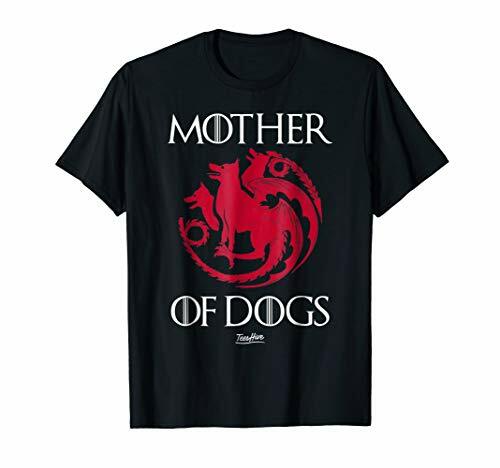 This outfit will work perfectly for your favourite character from the most popular current TV shows. If you want to add a regal touch why not add a crown accessory and turn this cape into a King outfit? How I became Jon Snow. I didn't measure everything exactly, I tried to match the height of the tissue to my height so that I could wrap it around myself and so that some part would touch the floor. I cut the fur very approximately too.